Rob Tarr and I worked to develop our own solution. First off, which CSS property could be used to test this theory? The property needs to accept any value thrown at it. The content property seemed like a great fit. 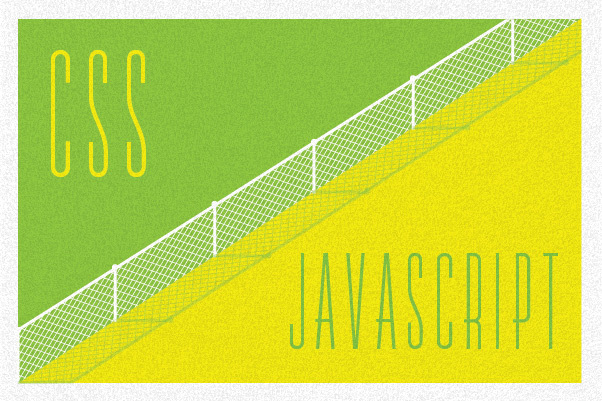 Why not test the value of content from inside a throwaway :before or :after pseudo-element? Things are going well so far, but we still needed this to fire on an event of some kind. Paul Hayes’ previously mentioned solution had the answer: transition events! Here’s the gist, so you can see it for yourself. Also, play around on this jsFiddle with your console open. The irony of this solution is that it actually has better browser support than matchMedia! The only caveat is that IE 9 falls between the cracks. IE 9 supports media queries, but it does not support the transitionend event, which this solution depends on. So, IE 9 will need a fallback. Keep in mind, it's just a proof of concept, but we think it has some legs. Enjoy.